The first refurbished Nikon D600 cameras are now selling for $1,679. 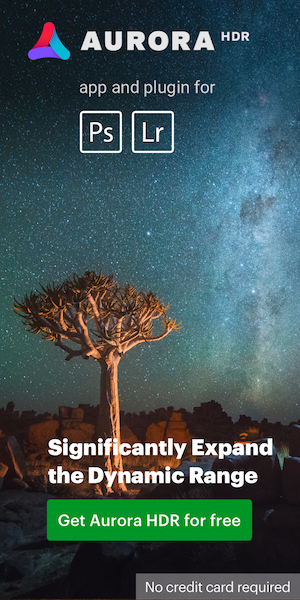 The December issue of N-Photo magazine is now available as a free download (iOS). 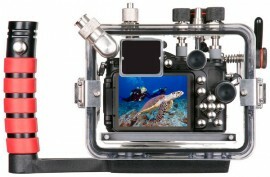 Ikelite announced underwater camera housing for Nikon Coolpix P7700 (price: $649.95). 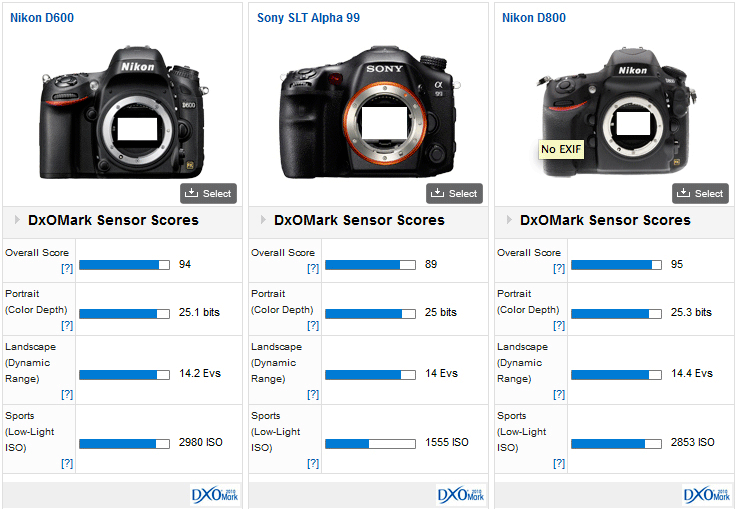 Latest DxOMark test scores - Sony a99: 89 points, Nikon D600: 94 points. 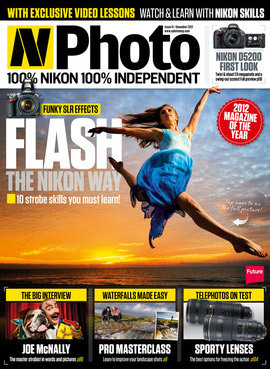 Those are the five winners from the Nikon and National Geographic “The Full Story” photography contest. Firmware update 1.2 for the Android based Nikon Coolpix S800c is now available. 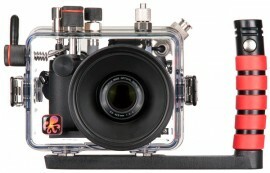 Nikon uploaded a new company profile video for their Imaging Products Business. 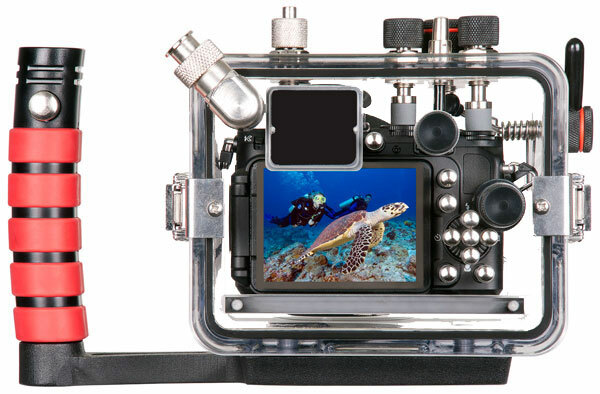 Notice: the Nikon Rumors Forum may go offline/read-only mode in the next few hours while we make the final steps to transfer everything over to a new platform. Stay tuned for more details.